Marten River Lodge. Located in Northeastern Ontario, Temagami (Near North) approximately 4 hours north of Toronto, Ontario (take me to a map). 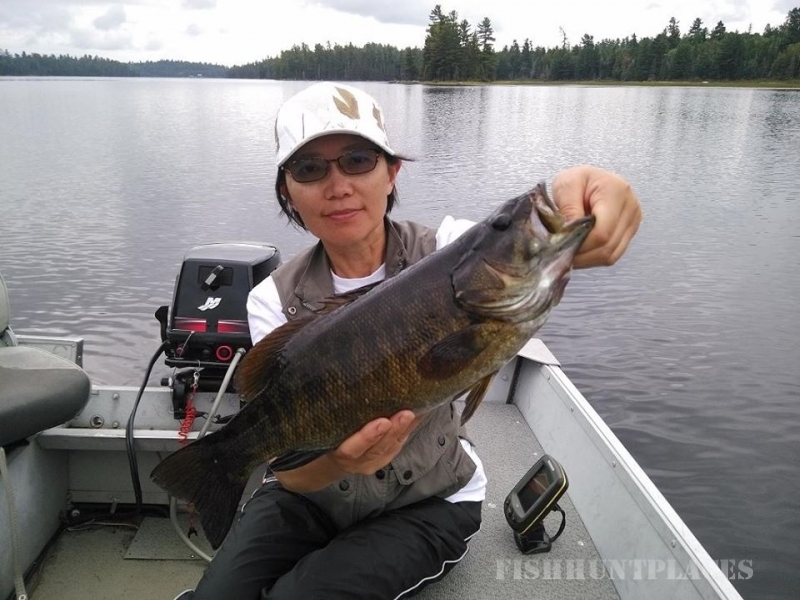 Marten River Lodge is a Northern Ontario premier fishing, hunting, family vacation cottage and corporate wilderness retreat destination and has been providing guests with The Ultimate Outdoor Adventure for over 80 years. 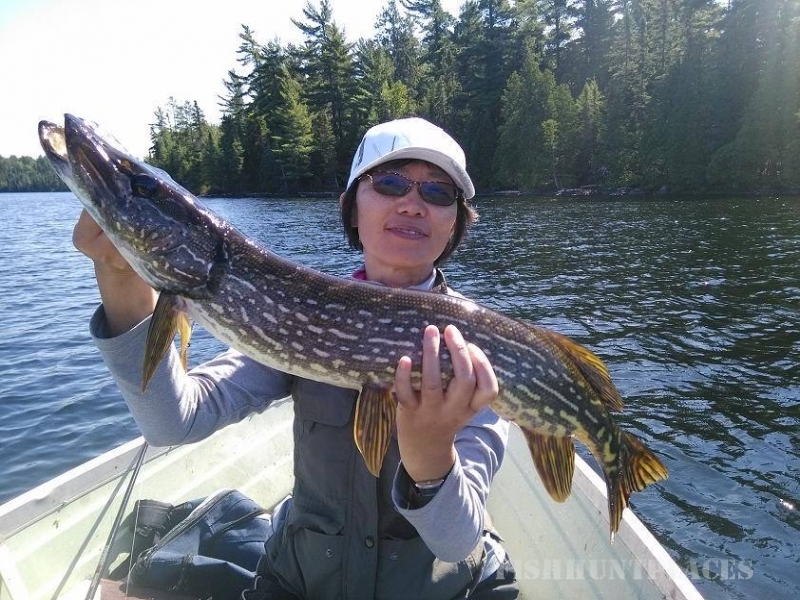 We provide family vacation cottages, private groups and corporate retreats, guided back-lake fishing adventures, housekeeping and american plan packages, free WiFi and excellent cell service. 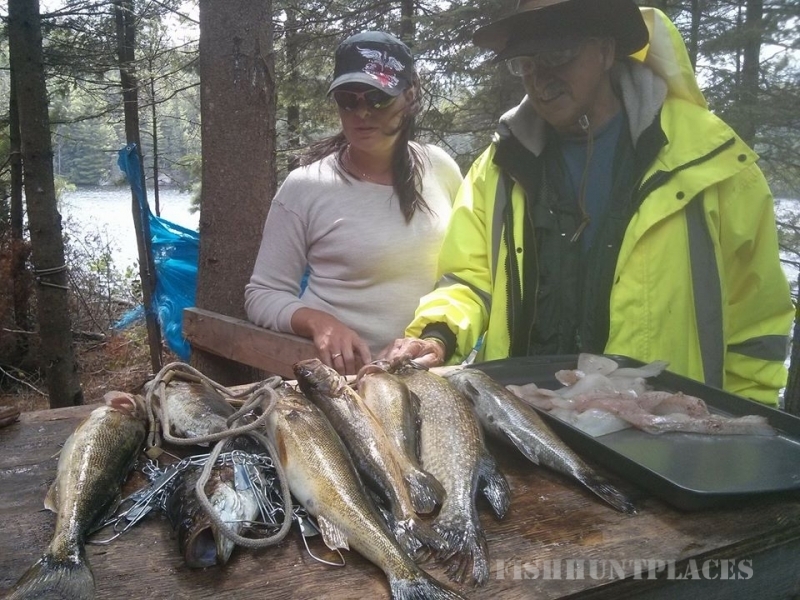 Our Ontario fishing resort waterway is over 24Km long and is comprised of a series of 4 main lakes full of structure for optimum Pickerel, Bass, Northern Pike or Lake Trout fishing. Our remote back lakes are adventures in themselves where half the fun is getting there. Situated deep in the Northern bush, it takes an Argo or UTV to get you there! 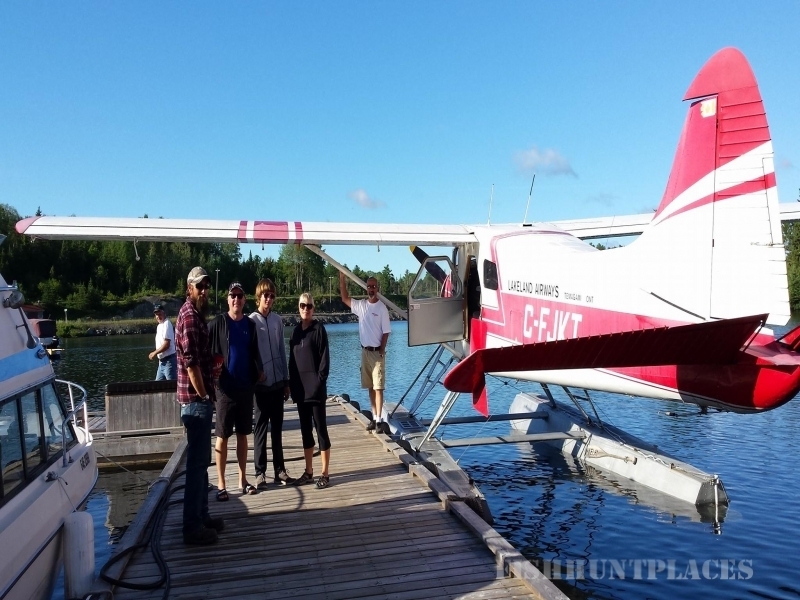 Each Marten River Lodge back lake adventure is designed to offer you the opportunity to land a trophy fish amongst the many that you will catch. For those who desire a more carefree vacation at our Ontario resort, take a look at our All-Inclusive American Plan where all your meals are prepared for you. No planning, shopping or packing - we do it all with a talented master chef who understands what a fresh, hearty, and full flavoured meal is.